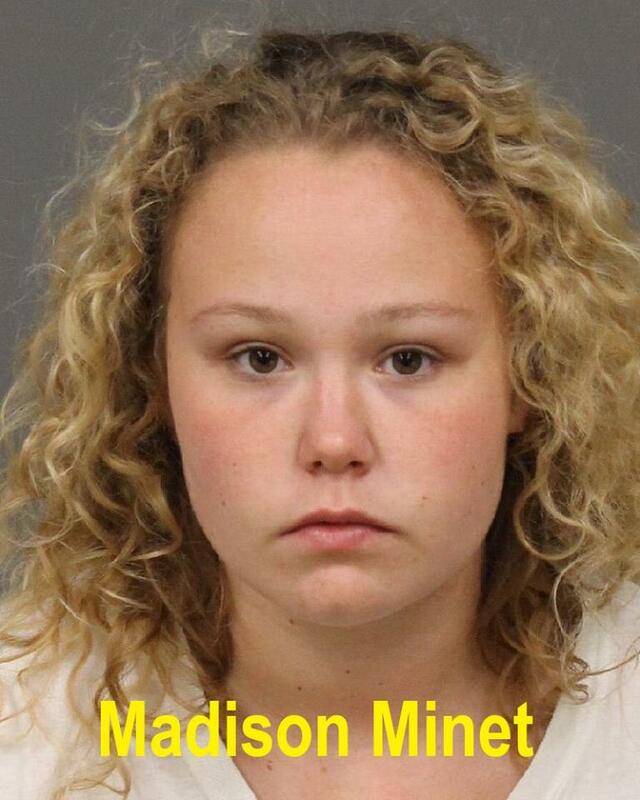 Shortly after 6 p.m., Madison Minet brought the unidentified victim to Mentone Basin Park. 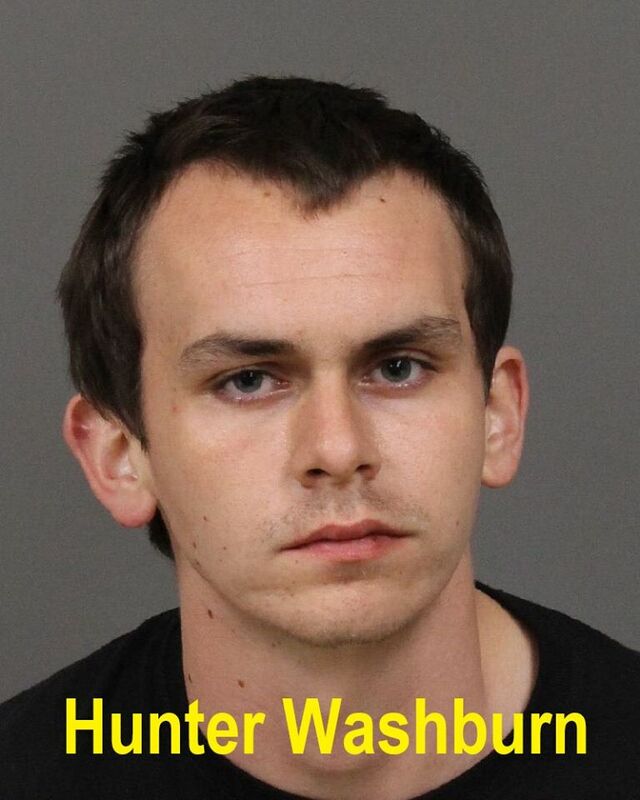 Hunter Washburn, 21, then struck the victim in the head with a wood or metal object. The other two men then joined in, tackling the victim to the ground, holding him down, and punching him. 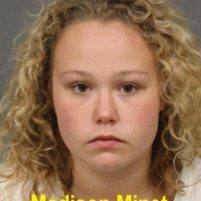 Minet encouraged the suspects and antagonized the victim while she also attempting to dissuade witnesses from calling the police, witnesses told police. Grover Beach police officers arrived to find the victim suffering from a significant head wound. 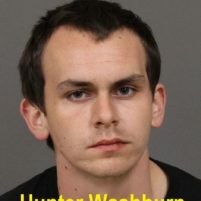 Officers arrested Minet, Washburn, and David Overton, 20, on charges of conspiracy, assault with a deadly weapon, and battery with great bodily injury and booked them into the San Luis Obispo County Jail. One suspect remains at large. No matter how badly the victim was injured, or the long term consequences of the injuries, this is typically plead out to misdemeanor assault. Saves time and keeps the DA’s conviction rate high. I hope they enjoy their time in jail and their parents let them sit there for a while. No bail!